HealthTec Solutions is committed to providing the highest quality billing, collections and medical practice management services to physicians and healthcare practitioners in the Western New York area. Through dedication, teamwork, and expertise, we strive to maximize reimbursement by utilizing a unique payer-dedicated system and state-of-the-art technology. 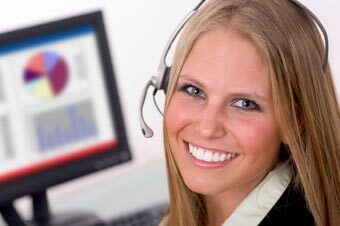 Customer Service is the core of HealthTec Solutions’ business philosophy. We are dedicated to helping our clients achieve maximum reimbursement for the services they provide to their patients. Our performance is second to none due to the development of a payer-dedicated billing and collection system, as well as the hiring and retention of experienced and qualified billing professionals. By focusing our efforts on the individual healthcare provider, we have achieved the highest level of expertise in many fields of medicine. We partner with our clients to create the most efficient billing and management solution for their individual practices. By doing so, we become an integral part of their medical team. HealthTec Solutions is HIPAA, OIG and Red Flag compliant.